Kara’s flying is, and I imagine forever will be, an imperfect experience. She can get from Point A to Point B just fine, but transitions into and out of flying are still a mixed bag. Why does there have be a sound when she launches into flying mode? And why, when she stalls at the apex of her ridiculous flip into hover mode, is there a sound like she hit something? "Make it look cool" is no doubt easier said than done, but it’s hard to be engaged in the air and ground combat when these scenes are always so amateurish. 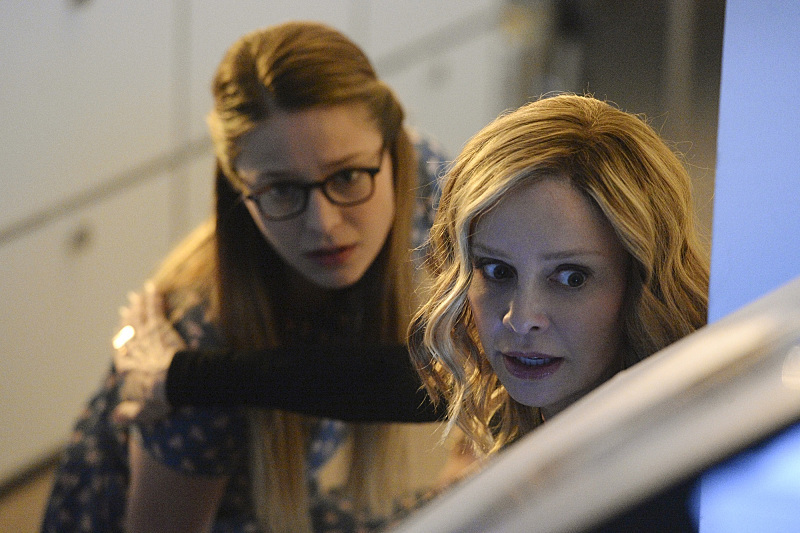 Despite Kara saying “Alex, I have seen you take down a human-sized bug without a weapon,” we know she was preoccupied with her stupid heat vision fight with her aunt at the time. 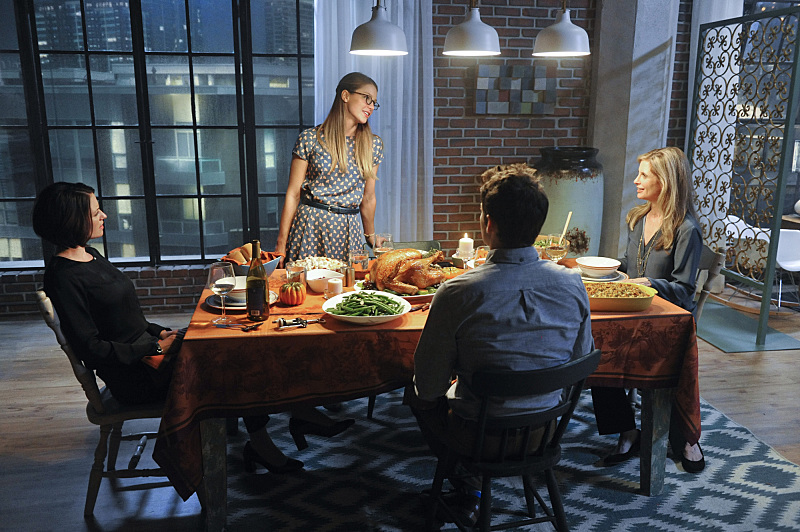 Benoist's awkward fiddling with the air around her glasses made the transition to Kara and her family after Livewire says "Supergirl" very strange. There was probably an attempt to contrast the Supergirl Leslie was talking about with the Supergirl that was actually in front of us, but it didn't come across as completely intentional. Kara’s rock solid defense of Alex – “[Becoming Supergirl] was my choice” – being followed by Eliza saying “I know” was infuriating. If you know, why are you blaming Alex? This is obviously tied to my problems with Eliza’s explanation for her treatment of Alex, but this line really got to me. It’s a pretty accurate assessment to reduce Leslie Willis to a “mean girl,” but as a snappy one-liner, it was weak. The girl playing a younger Alex was spot on. The quick cut of Livewire snapping from one location to the next with the lightning flash was pretty much the only cool thing about her appearance. 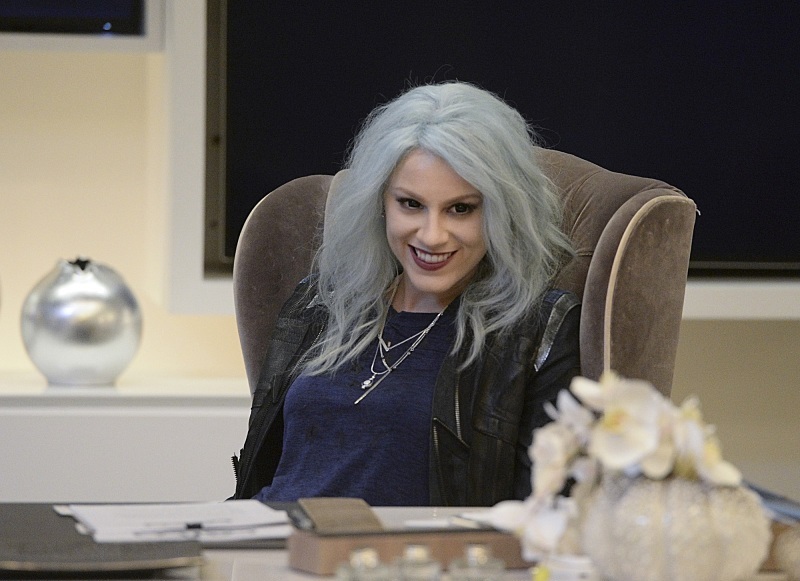 I loved Cat saying, “Surely the FBI has a direct line to [Supergirl].” Very Powerpuff Girls. 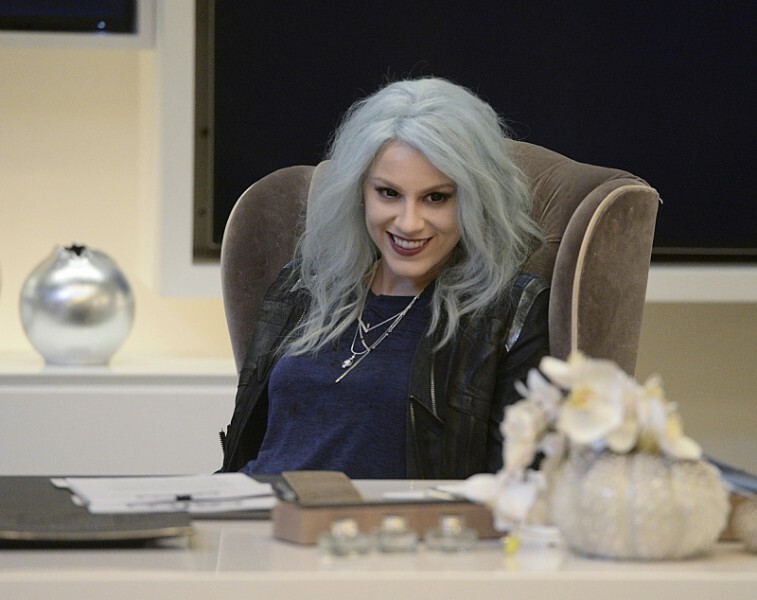 The love triangle was present in “Livewire,” and made worse by James progressing further in his relationship with Lucy Lane, but it wasn't the episode's focus. As it stands, I foresee the series continuing to be predicable and teasing us with moments of James realizing he likes Kara and Winn being "better" for her. I really think if they stopped trying to make us feel sorry for Winn, he could be a really cool character. Cat muting Leslie Willis was an awesome moment, but I’m not sure it was worth that first awkward transition to Kara, the reminder that Winn is romantically interested in Kara, the semi-reminder that James is, or hearing Leslie speculate about what’s under Kara’s costume. Not that Leslie’s dialogue wasn’t supposed to be offensive, but I found it off in the same way them saying the alien at the beginning was a “she” rather than a “he” felt off. Just a bit too obvious and tired. 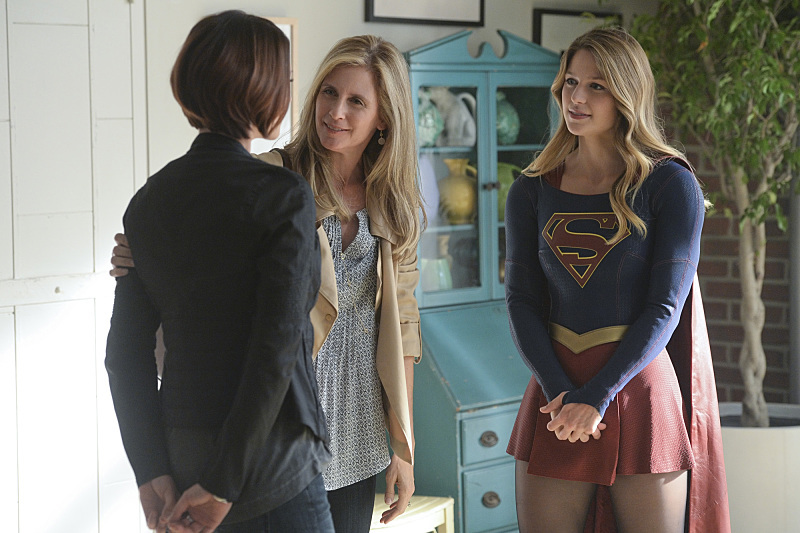 Cat and Supergirl have potential as a dynamic duo, but I fear the show would have to do away with Kara’s inexperience in order to make this as compelling as it could be. 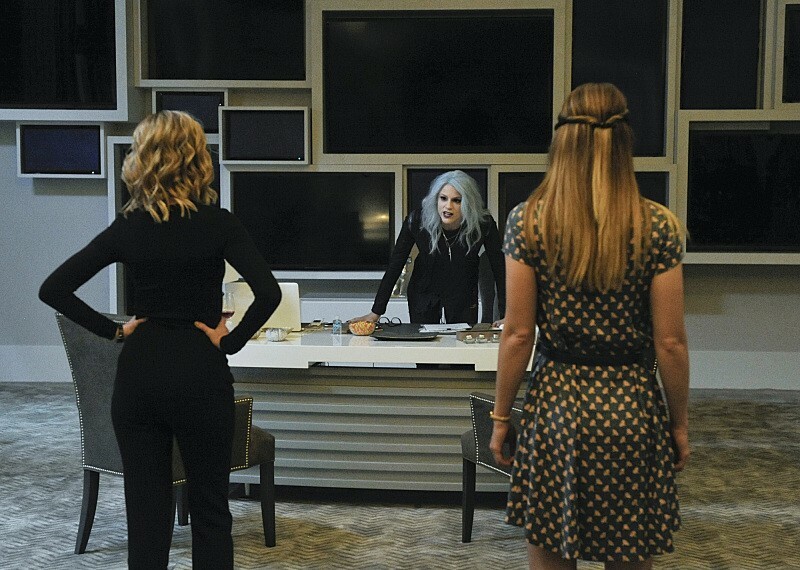 Kara denying Hank Henshaw’s assistance and saying “This is between me, Ms. Grant, and Livewire” was a pretty boneheaded decision, but that’s par for the course at this point. James got a little too close to saying “you got to take a swim in Lake You” with Kara in this episode. Eliza saying “I am so proud of you” to Alex at the end of the episode was in no way earned. Not only did she not see what Alex is capable of or the results of what Alex did, Alex didn’t really do much in this episode. If she had killed the Hellgrammite from "Stronger Together" right in front of her mother, it would be a different story. 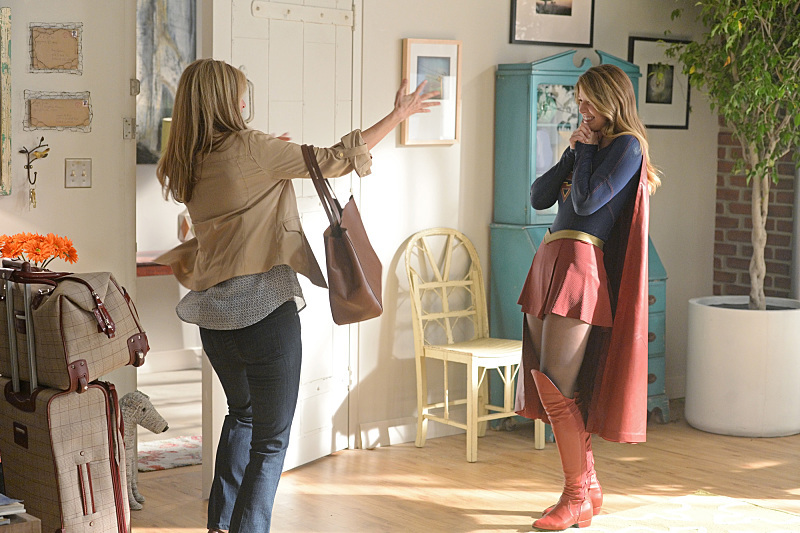 Kara and Alex didn’t need to be in the final scene of the episode. Eliza’s revelation that their father was working for the DEO already sets them on a path to figure out what’s going on, and a scene of Henshaw’s eyes glowing (like they did so unnecessarily in “Fight or Flight”) would’ve done the trick. *As CBS reordered episodes four and five, "How Does She Do It?" will be airing next week. All images are via ComicBook.com.